Visit Cake Plus-Size Resale's website! 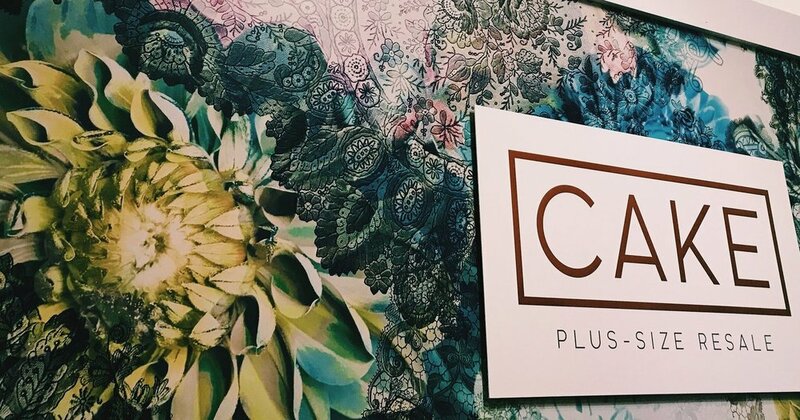 Cake Plus-Size Resale (formerly Cat's Closet) is now a brick-and-mortar shop in Minneapolis. Go to Cake Plus-Size Resale!